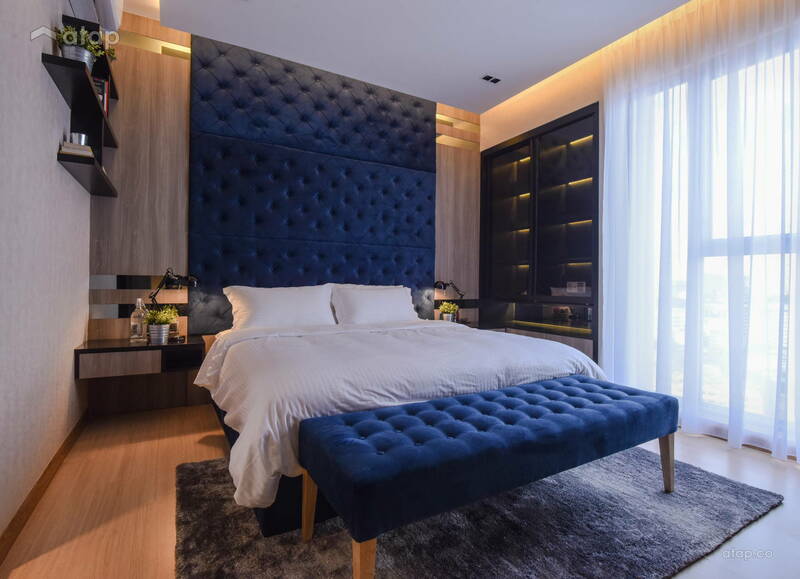 We interview one of Atap.co’s most active interior design firms to learn about how they managed to close a steady stream of renovation projects by using our platform. 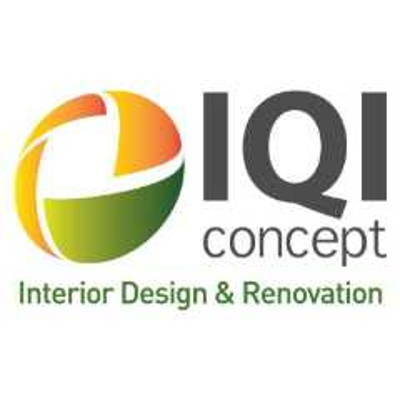 Based in Petaling Jaya, IQI Concept specialises in residential and commercial turnkey solutons. IQI Concept shares their winning strategy on closing renovation leads on Atap.co. Specialising in residential and commercial turnkey solutions, IQI Concept is one of Atap.co’s more active users. 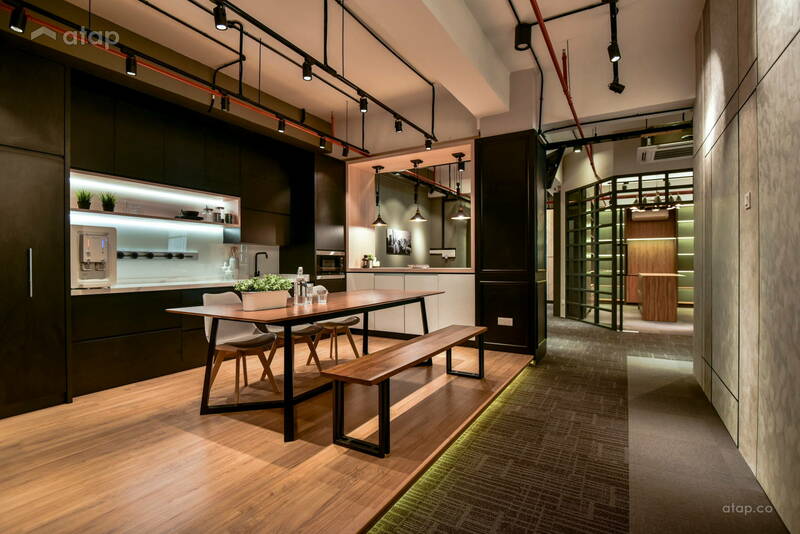 Ho Han Boon, director of the firm spoke to us about his usage experience and how the platform has helped the firm earn valuable interior design and renovation leads. When did you sign up on Atap.co, and how has your experience been so far? We signed up last year. 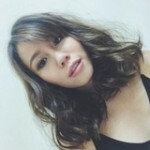 I find Atap.co to be a user-friendly platform because in just a few clicks, I can upload my design portfolio and photos easily. It’s the most user-friendly platform. It’s also a good platform to showcase the company and to get (renovation/interior design) leads. 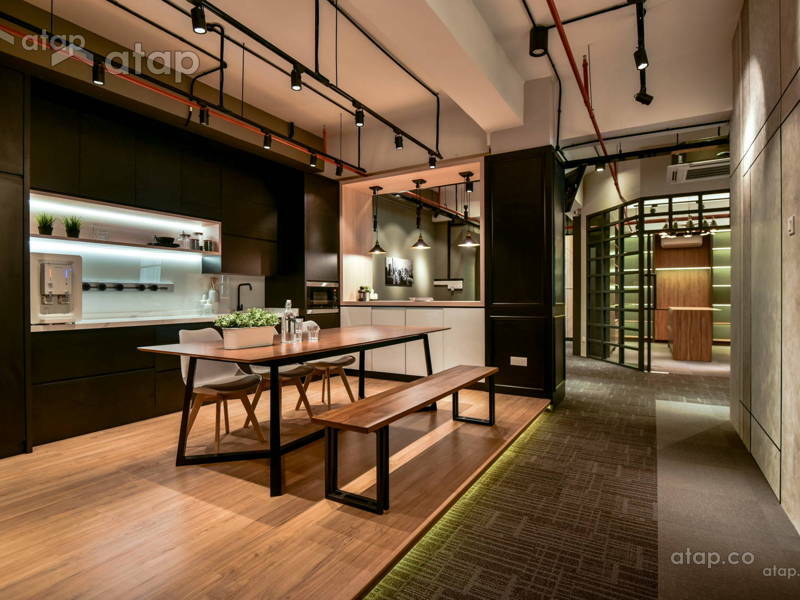 How has being a listed interior designer on Atap.co helped with your business? The number 1 reason why we use Atap.co is the quality of the leads. 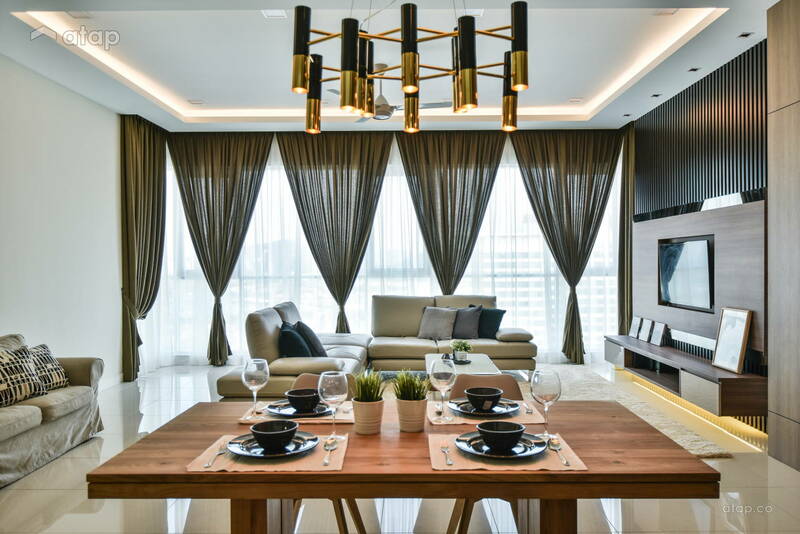 The property owners are genuine and the team does a lot of filtering to ensure that the property owners’ renovation requirements are accurate. Besides leads that we get on Atap.co, I’ve also received direct calls from people who told me that they found IQI Concept on Atap.co. You’ve been successful at winning leads on Atap.co How do you use the platform to your advantage? I shop on the marketplace every 3 days. It’s quite helpful because all the information about every lead (renovation requirements, property type, budget, etc) is already there. The information is detailed enough to help me make informed decisions on the leads that I want to purchase, based on our needs and capacity at the time. What’s your favourite Atap.co feature? It has to be the notifications because I get to choose when I get notified – according to budget and other requirements. How does Atap.co compare to similar services you’ve used? The platform is easy to use, and the Atap.co team is more responsive in terms of troubleshooting and collecting feedback. Special mention to the client servicing team because they are very good, prompt, and responsive.